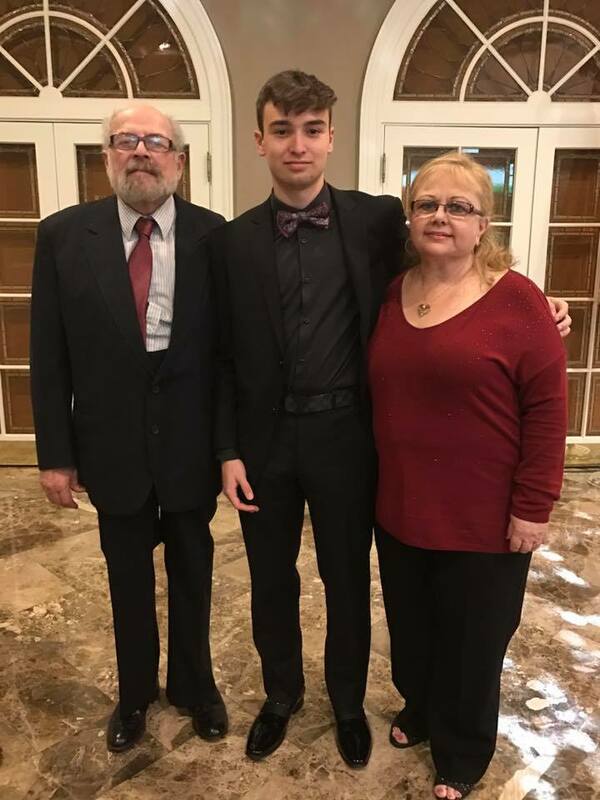 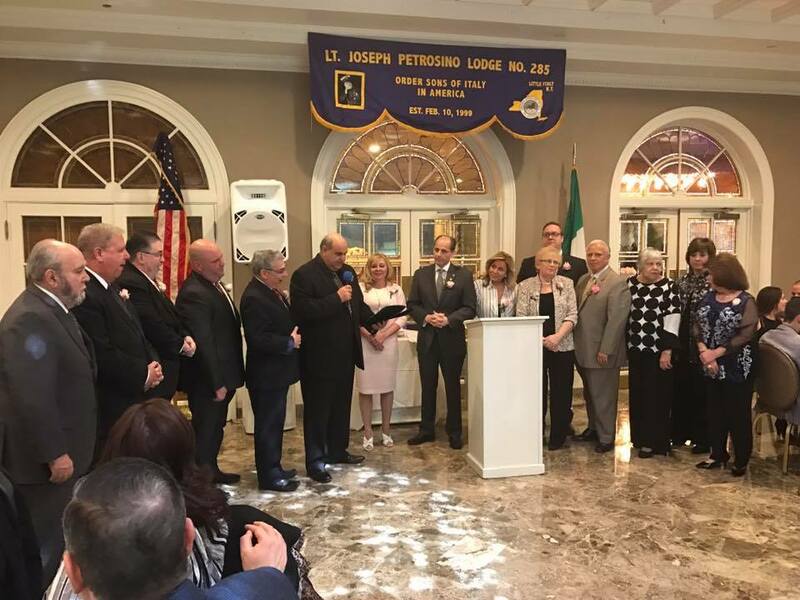 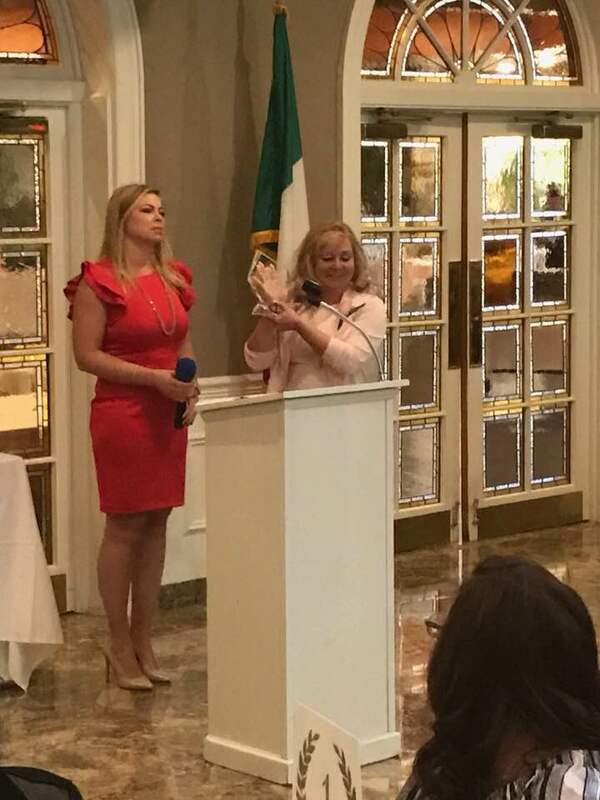 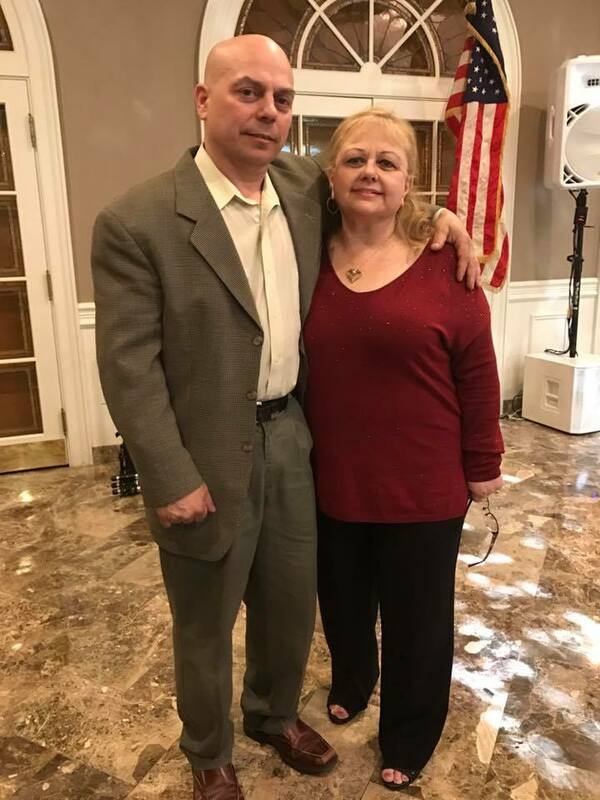 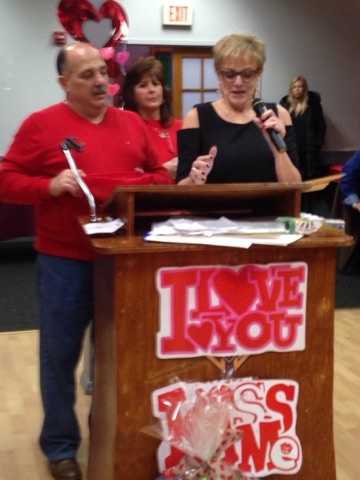 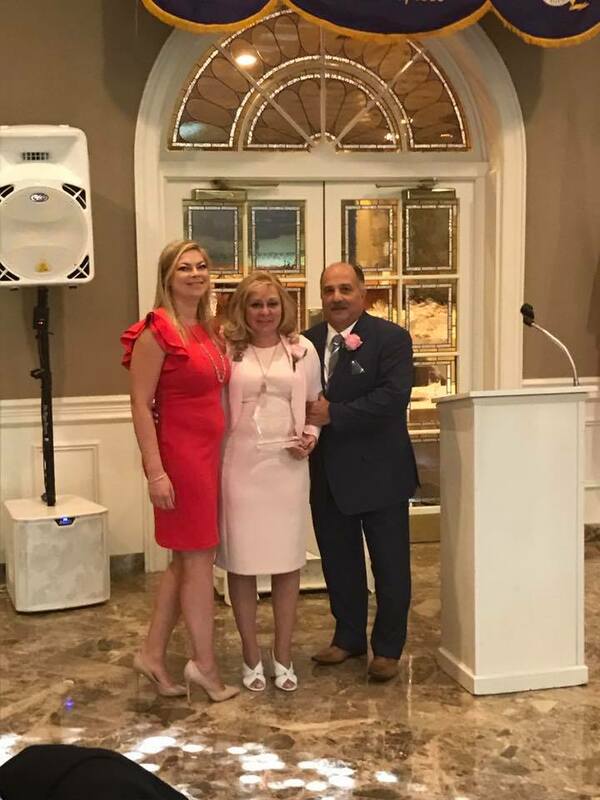 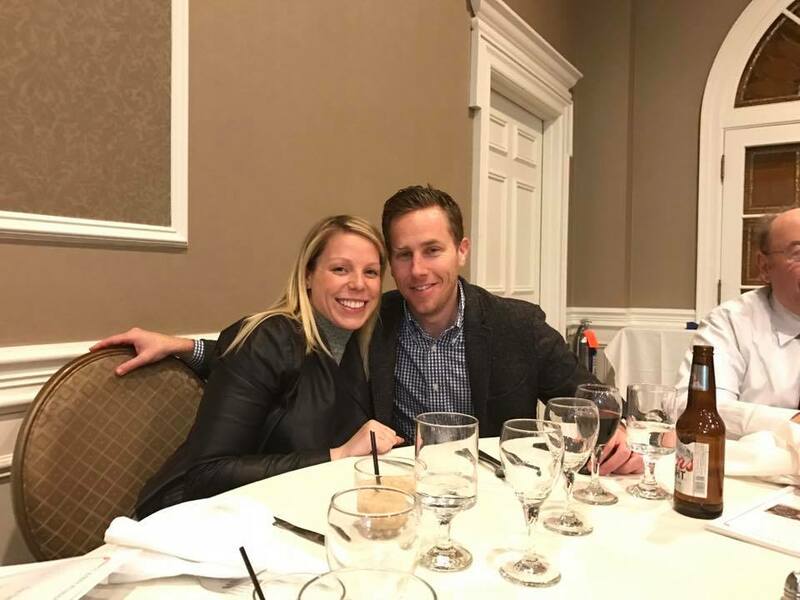 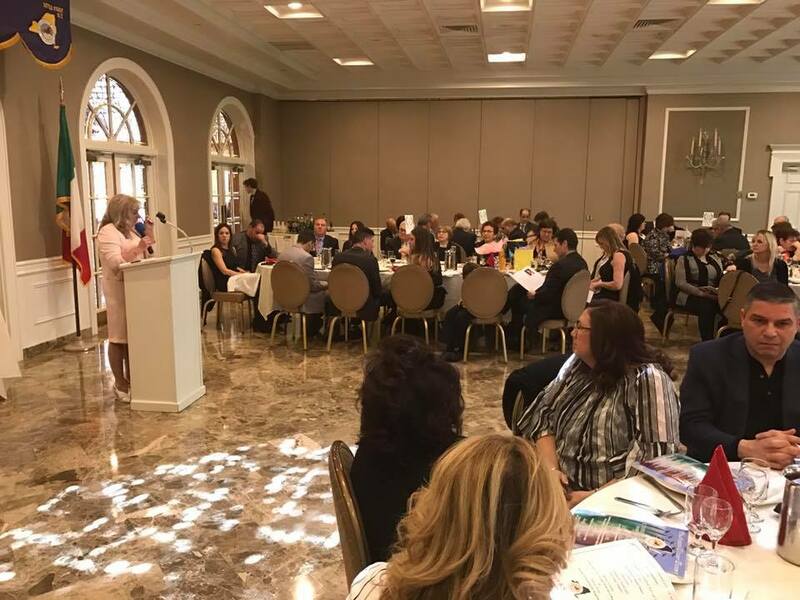 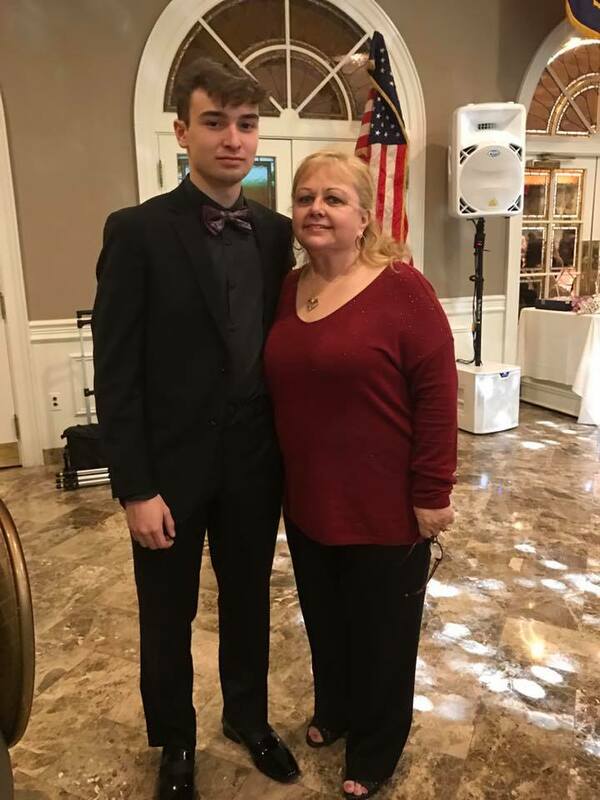 On April 8th, The Lt. Joseph Petrosino Lodge #285, Order Sons and Daughters of Italy in America, honored Dawn DiMilia, RTRFAC President, at their 18th Annual Dinner Dance. 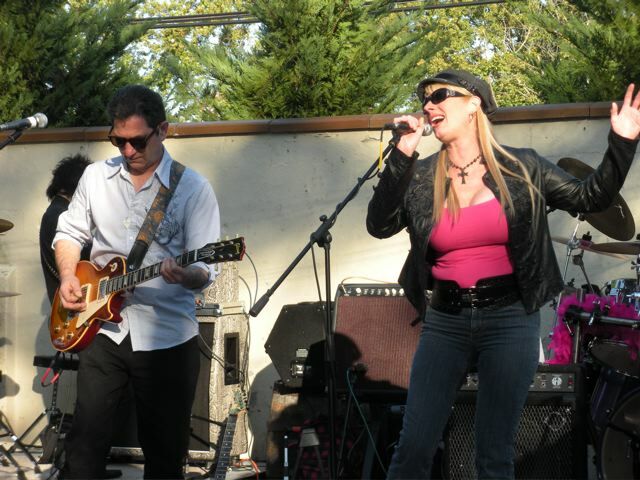 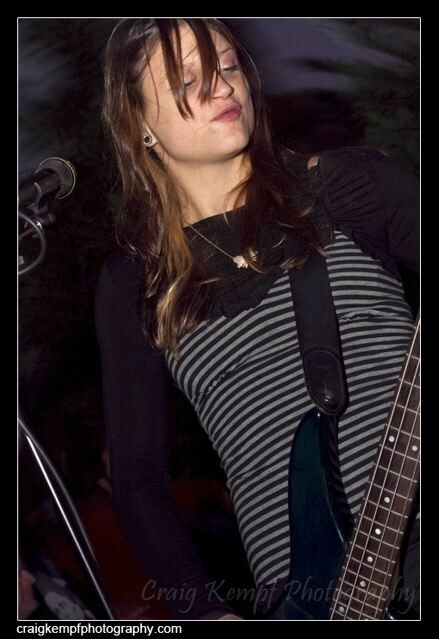 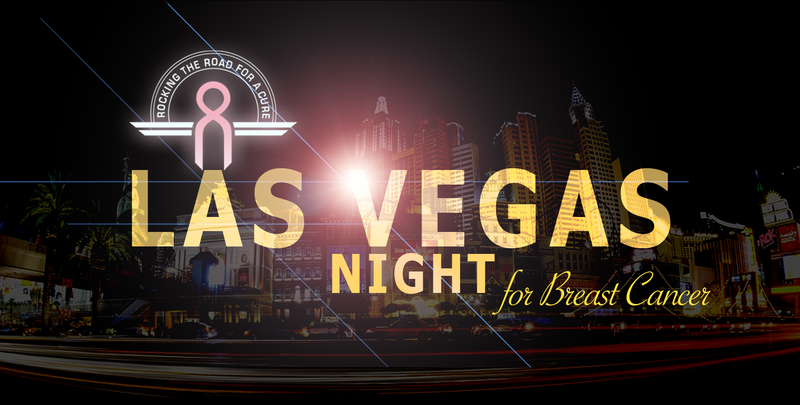 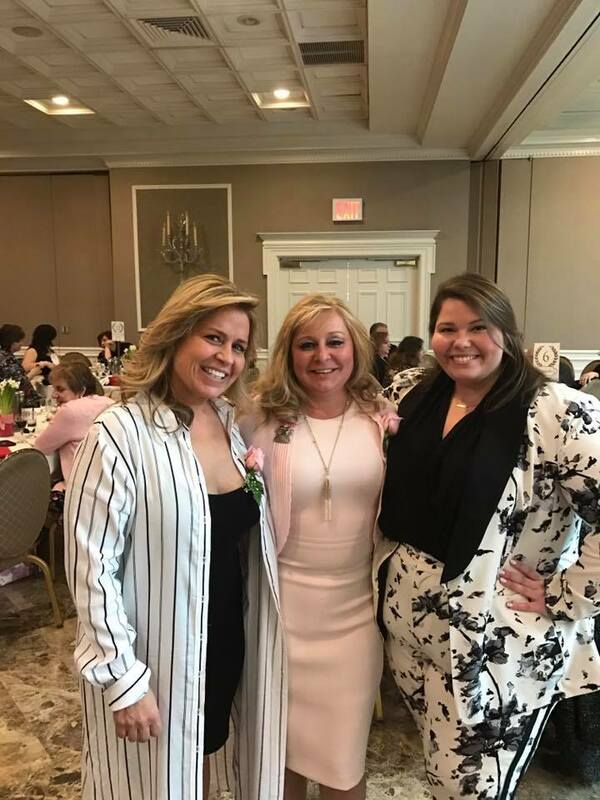 The organization recognized Dawn for founding and presiding over Rocking the Road for a Cure (RTRFAC) Inc. RTRFAC is a 501(c)(3) non-profit organization providing free wellness and in-home support services for people undergoing treatment of breast cancer. 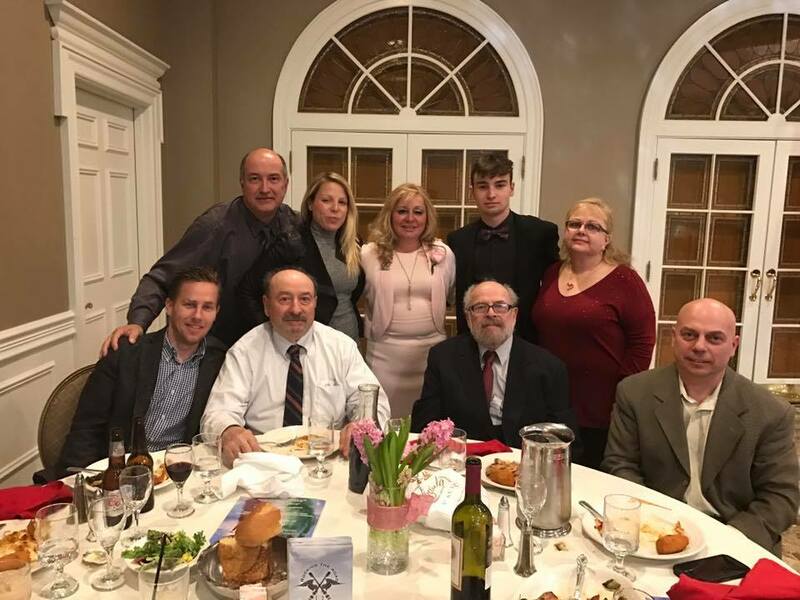 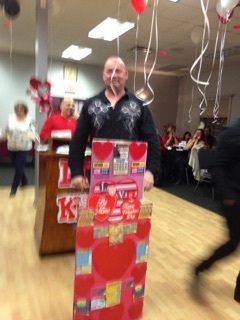 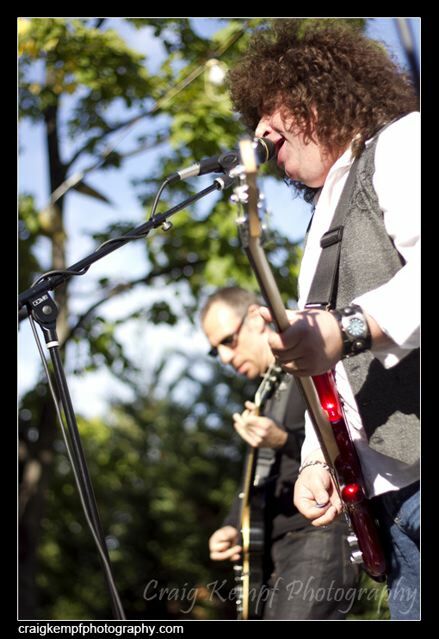 This delightful and beaming event was held at Gargiulio’s Catering Hall in Brooklyn, NY. 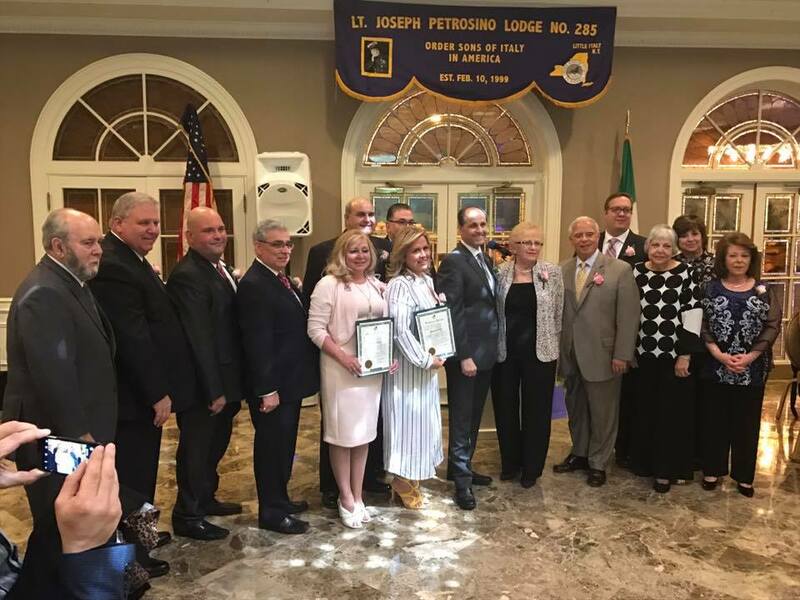 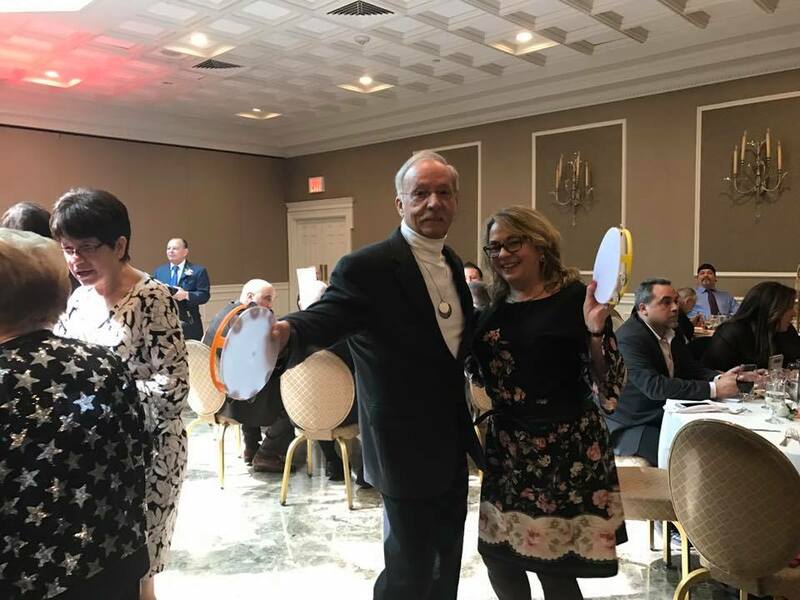 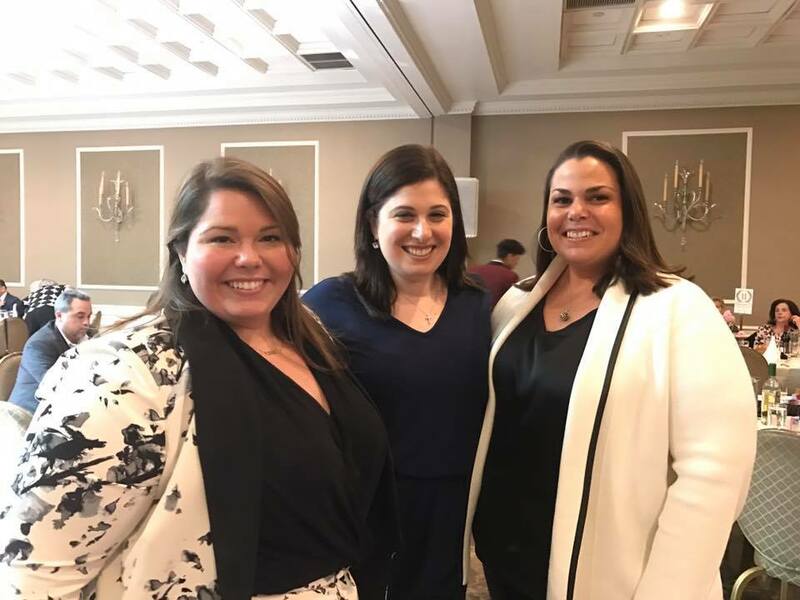 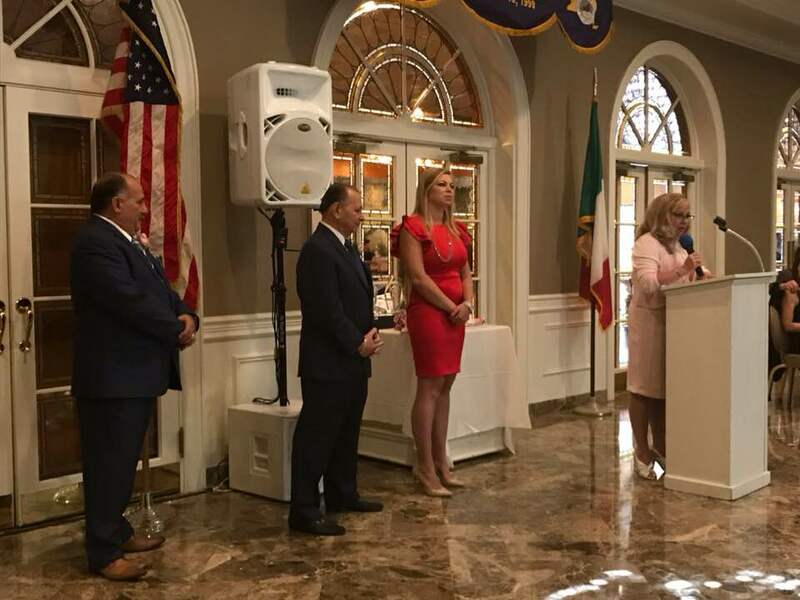 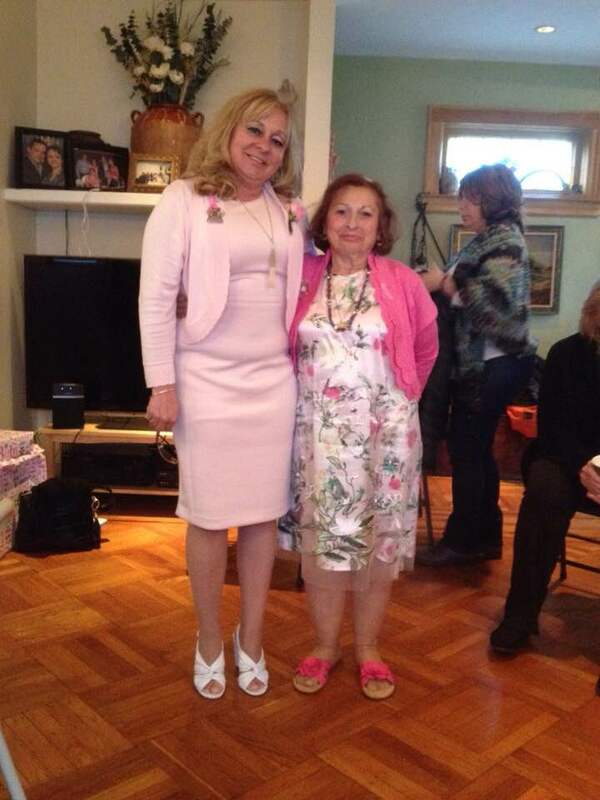 Congratulations Dawn DiMilia and the other Honorees for their great contribution in helping others: Mildred Mancusi, Past Deputy to the Petrosino Lodge, and Rose Leone, Founder of “Wish for a Warrior”. 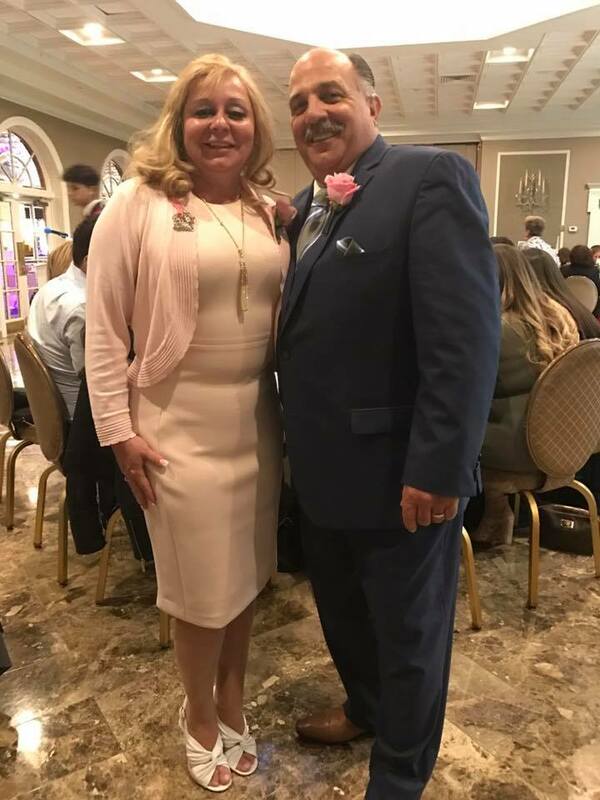 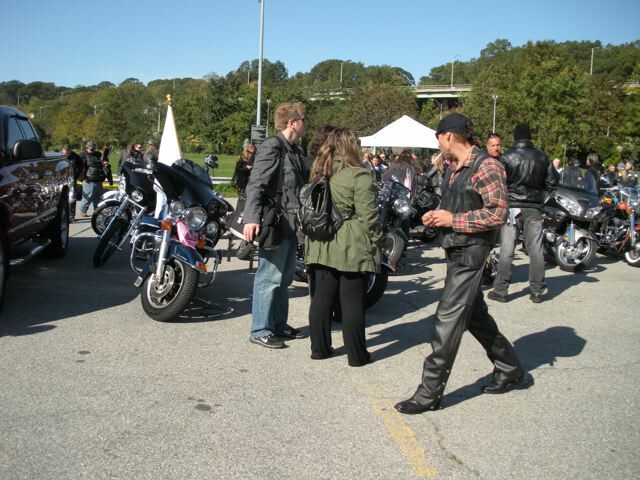 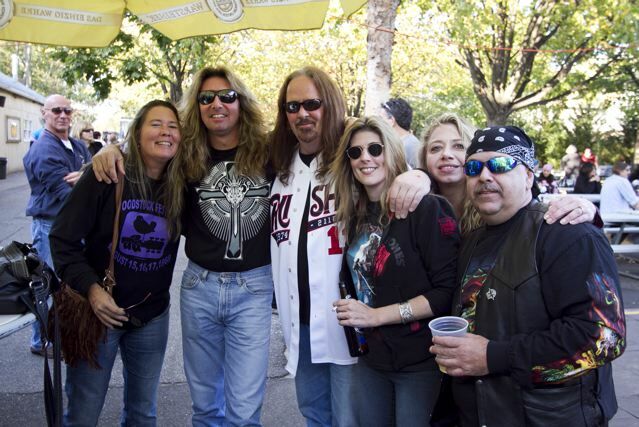 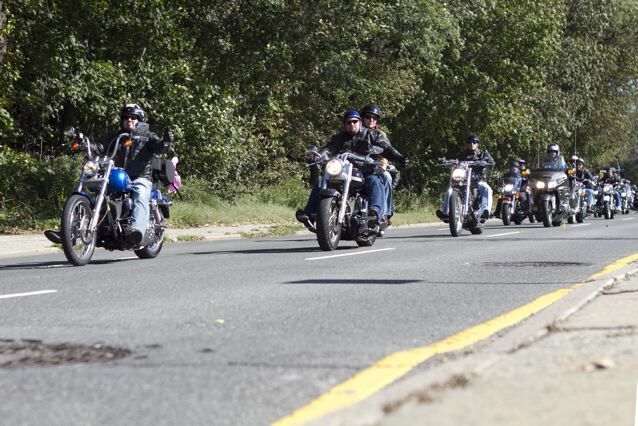 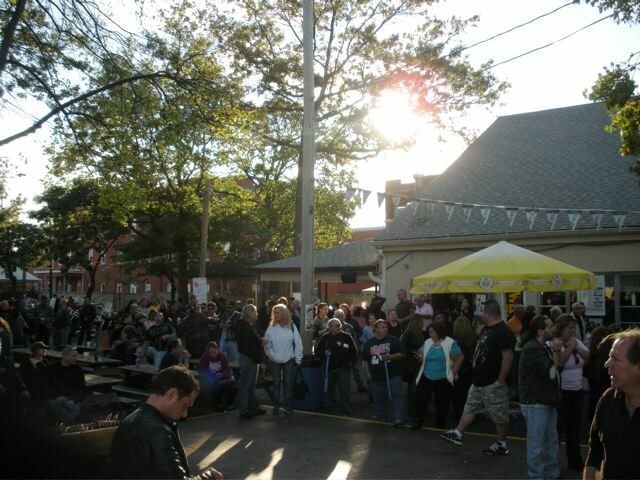 In light of the event, Rocking the Road For A Cure extends a special thank you to Anna Magliato, President, Ann Marie Illardi, Event Planner, Joseph Fratta, Journal Chairman, John and Elena Fratta, NYS Secretary/CSJ Chair, Ernest Magliato, NYS District III Trustee, Joeseph Ferrito, State President Grand Lodge of New York, Anthony Naccarato, NYS first VP and Nancy Naccarato, Joseph and Joan Rondinelli, NYS past President and past First Lady, and everyone who has supported Rocking the Road for a Cure. 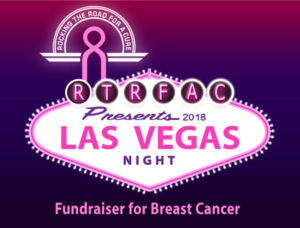 On behalf on Dawn and RTRFAC board members, thank you for helping to make a difference in this world!